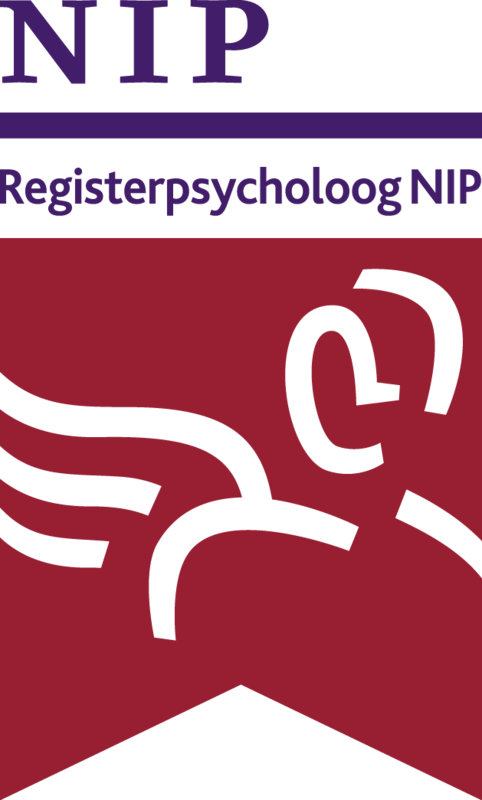 To select the right people for a job-vacancy is done by applying psychological testing and assessment techniques in an established and proven method. In numerous studies the added value of this method is demonstrated. An assessment of the success rate of applicants is more than adding score-numbers on tests, it requires a long experience and a good knowledge of the Company of the client. These tools can be used in different ways. A job aptitude test (“Does the candidate fit the position and our Company?”) starts with the proper identification of the job’s requirements. These serve to guide the research and the choice of tools. A complete study, for example, for managerial positions, includes an interview, a capacity research, an extensive personality test and a study of behavioral skills. Obviously, in this example, the superior leadership skill of the candidate is tested with assessment exercises. For the assessment exercises senior and experienced role-players are used who have a HRM training background. After compiling the function’s information, your candidate is invited for an individual assessment program. This program takes about one day to complete. Gerard Karelse is a N.I.P. Psychologist, which means candidates must first be informed about the outcome of the investigation and that they must give permission for reporting it to the client. The Karelse Consultancy philosophy is reflected in how candidates are treated, the reporting to and communication with the client. Starting-points are: transparency (with respect to the report as well), spending time on care, instruction and guidance of the candidates and gaining their acceptance. The assessment program is finally also a “showpiece” for the client. Candidates are not confronted with other test participants and therefore need not wait for others. Furthermore, by the end of the day they are at informed about the results and the advice so they immediately know where they stand. For this, plenty of time is taken. Also, to explore more details of the study to give the candidate the opportunity to let off steam and comment. The after-talk is also intended to ensure candidates, regardless the outcome of the investigation, go home with a good feeling.